Duncan works with Time & Leisure Magazine on their July 2015 “Wimbledon Tennis” edition. Duncan will again be an accredited photographer at the 2013 Wimbledon Tennis Championships. Duncan’s Wimbledon Tennis image licensed for use on the front cover of a book. Duncan carries away three trophies at the opening of the KCC Exhibition 2011. Duncan’s review of Zenfolio’s new video hosting web service published in Photo Professional magazine. November 2011. UPDATED WITH A LINK DECEMBER 2011. HD SLR Movie maker is a free supplement distributed quarterly with Photo Professional magazine. Duncan’s commissioned images published on cover and A3 pull-out by L’étudiant magazine. Duncan’s Wimbledon 2011 images now available to view. Tunisian magazine commissions Duncan to shoot their country’s star player at The Wimbledon Championships. Duncan awarded two trophies at the MCC Exhibition 2011. Image accepted for The Royal Photographic Society’s 154th International Print Exhibition 2011. Duncan’s talks at Focus on Imaging 2011 – thanks for listening! Duncan’s images featured in “The Journal”, the official publication of The Royal Photographic Society. 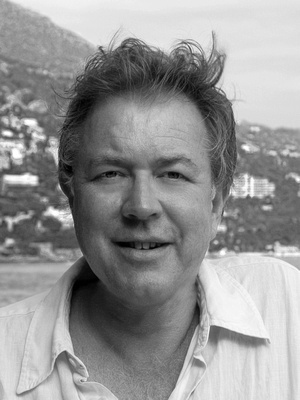 Duncan to give talks on The Royal Photographic Society’s stand (C60) at Focus on Imaging Exhibition 2011. Duncan Grove awarded Fellowship of The Royal Photographic Society!